Over the past three years we’ve come across lots of brilliant resources for startup businesses, and we wanted to find a way to share them with you. So we’ve created our new Startup Shop – a curated collection of resources we hope you’ll find helpful! 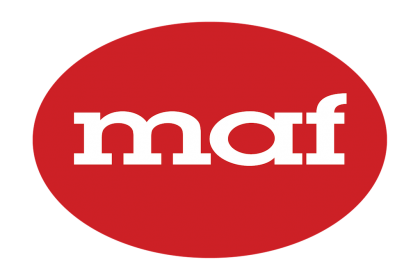 MAF are accountants and tax experts who take care of all your financial needs online. Ideal for contractors, freelancers and small businesses, you get your own dedicated, qualified accountant. Are you a small business or self-employed professional looking to raise your profile? 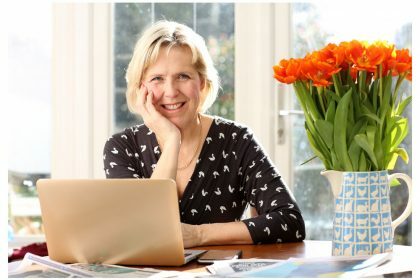 Miss Dashwood’s Register can connect you with hundreds of journalists for just £79 a year. Juggling children and work? Build your own business website with a .uk domain for less than £8 and get 12 months of website builder, online shop and email FREE.